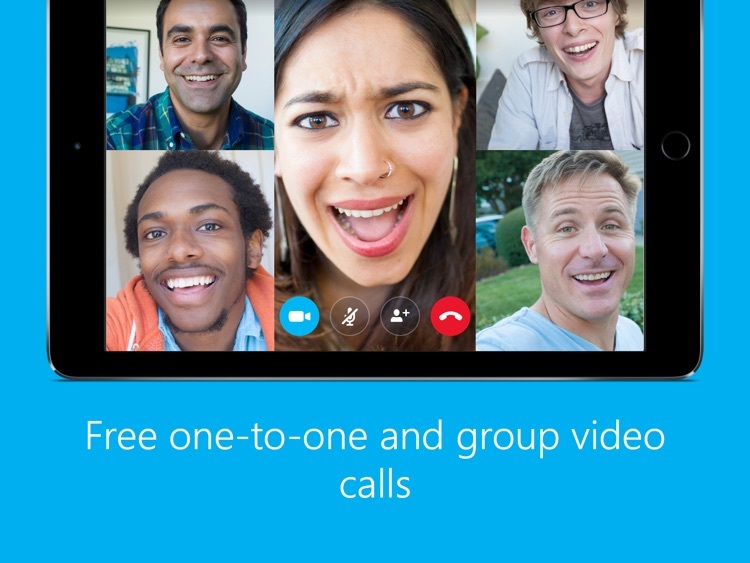 When it comes to video calling, Skype's the limit. 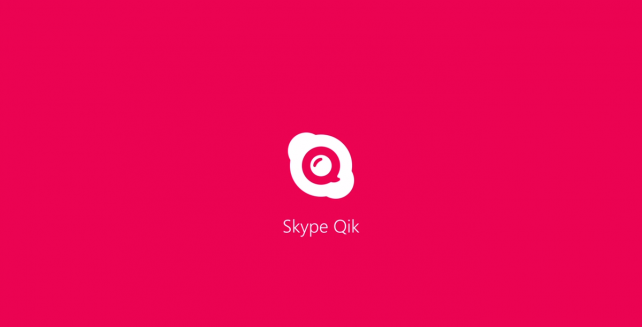 Acquired by Microsoft in 2011, Skype has long been a big name in the VOiP business. 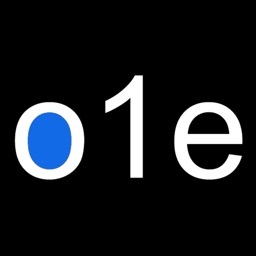 Its official iPad app makes it easy to get and stay in touch with friends and family through free video calls, voice calls and chats on the go. 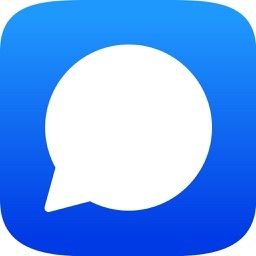 Stay in touch with free messaging. 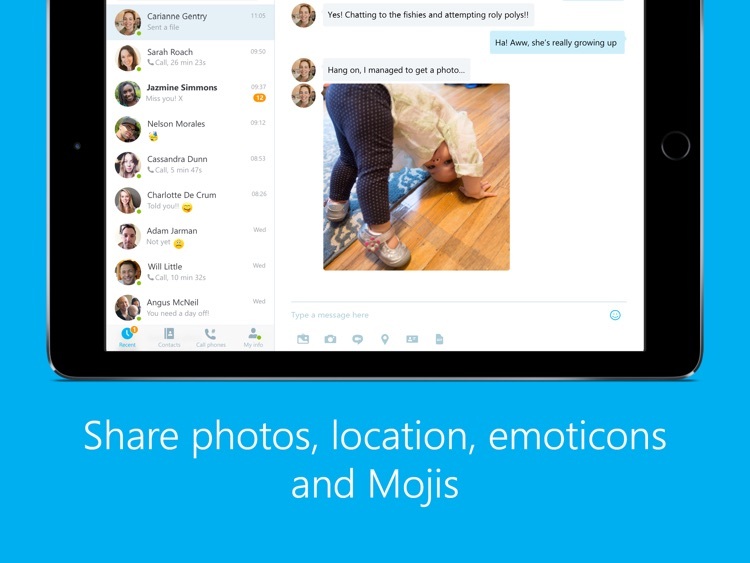 You can share photos, video messages, your location and add emoticons and Mojis to your chat. Stay in touch with free video calls. You can talk face to face with a video call. 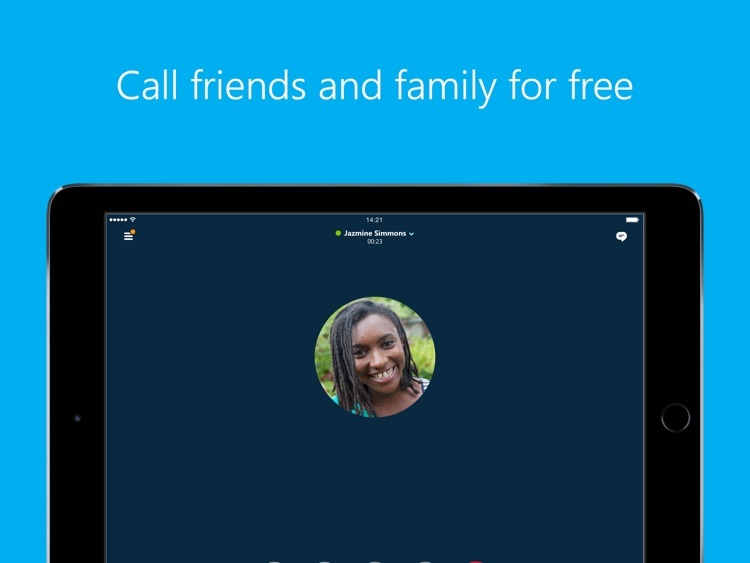 Skype for iPad lets you enjoy free video calls and voice calls in addition to chats with your friends and family. 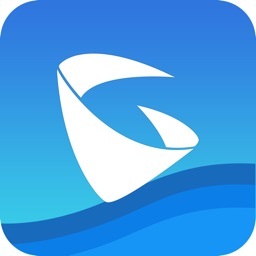 It also lets you send photos, video messages, links, and more. 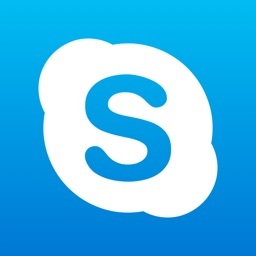 ... have been satisfied with Skype's service. 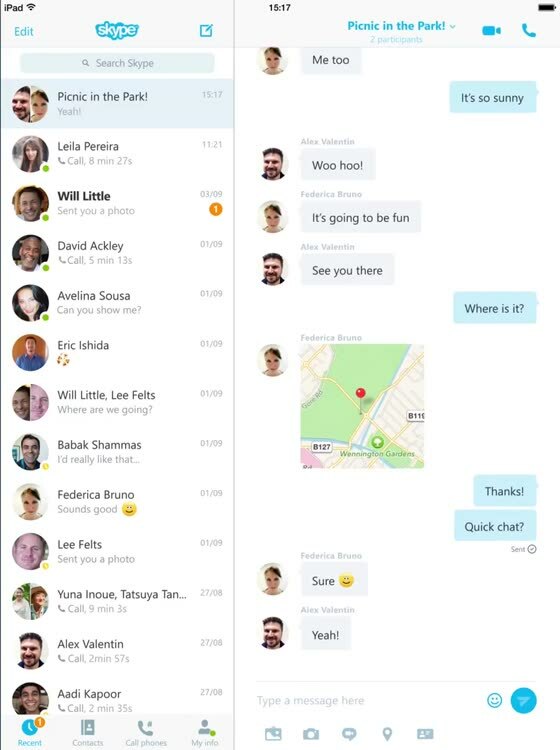 ... want an easy way to make video calls. 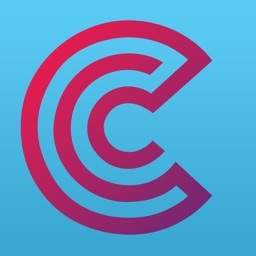 ... want an app that offers video calls in addition to voice calls and chats. ... are content with their current favorite VOiP and messaging apps. 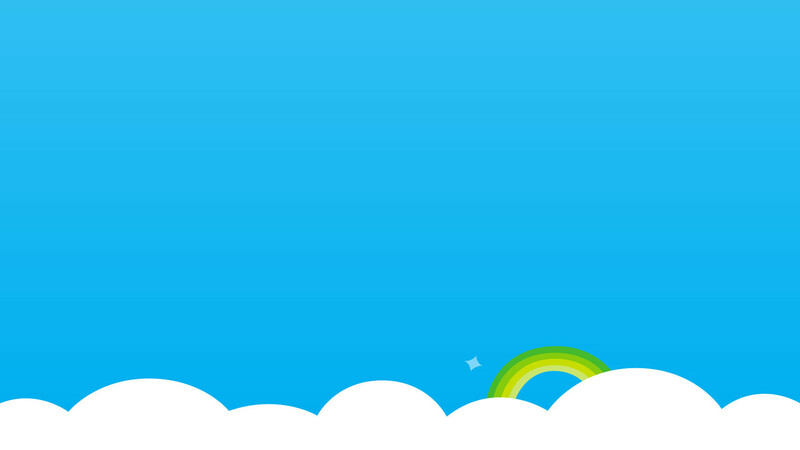 ... don't like to use Microsoft's apps. 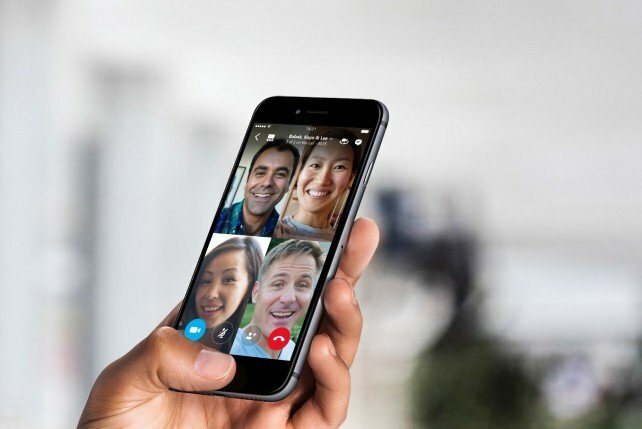 Many apps now offer video calling in addition to voice calling and messaging. 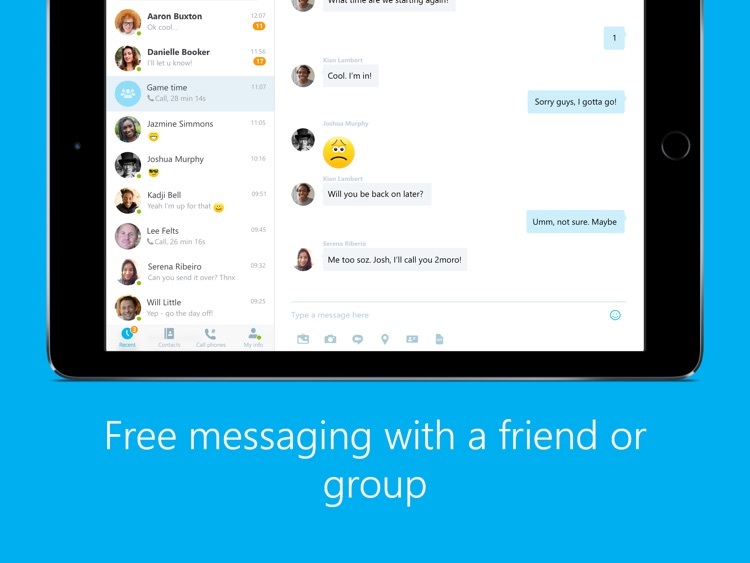 But Skype remains the gold standard in video calling. It even support group video calling on mobile with up to 25 participants. 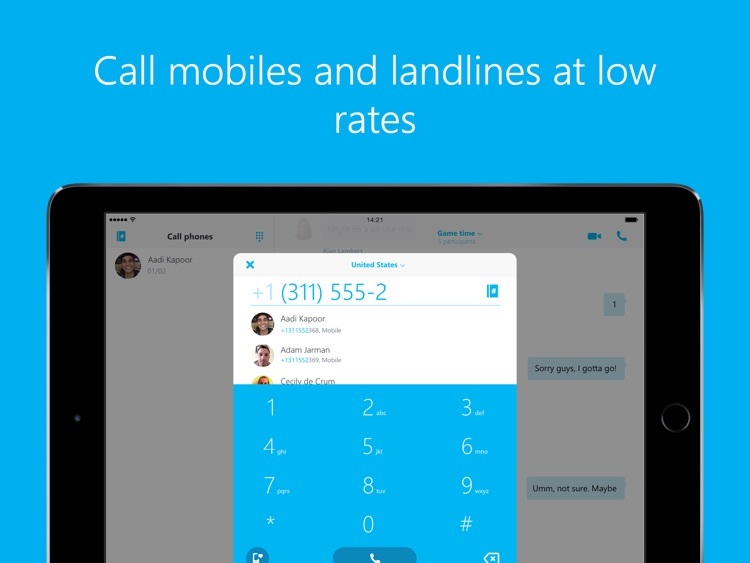 A large number of the app’s features have been moved to the main Skype app. 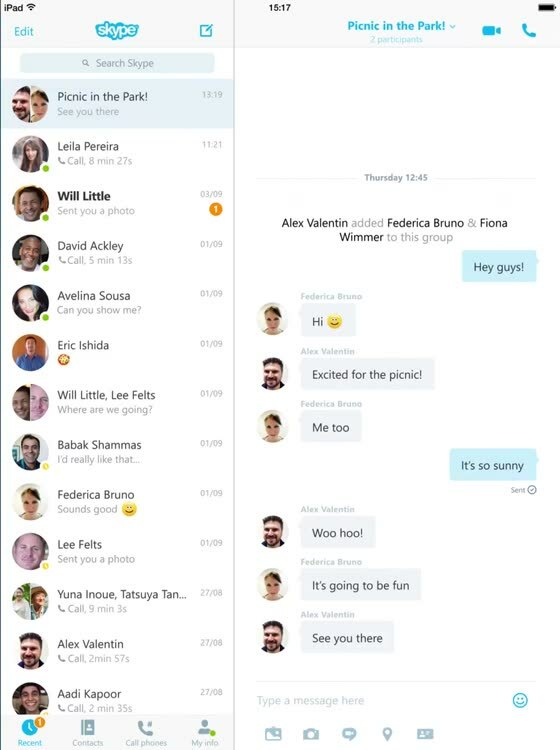 Skype has begun rolling out group video calling on iPhone, iPad, and Android phones and tablets.